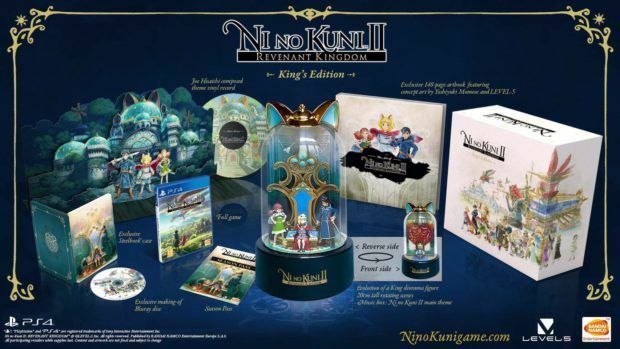 If you are you excited about Ni No Kuni 2: Revenant Kingdom releasing on PlayStation 4 and PC next week and thinking about grabbing it then you should consider giving the game’s collector’s editions a look. 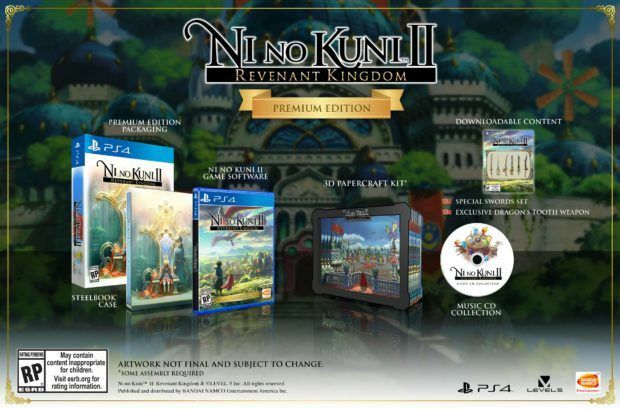 Ni No Kuni 2: Revenant Kingdom has four different special editions, apart from the basic ones. 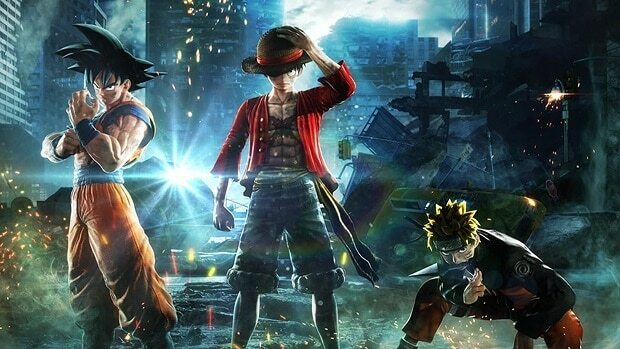 The Prince’s Edition (for the UK) includes the base game in physical copy, an exclusive Steelbook case, a making-of Blu-ray disc and the game’s aforementioned season pass. 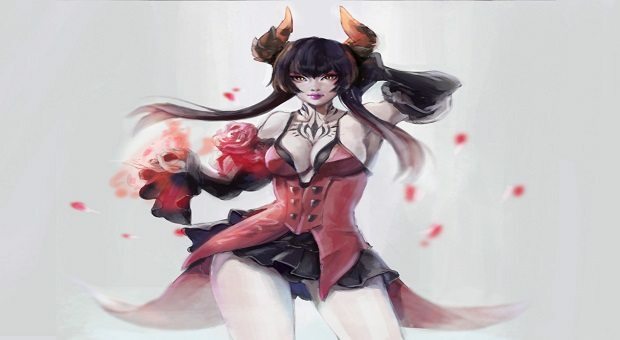 This edition seems to be available only for PlayStation 4. 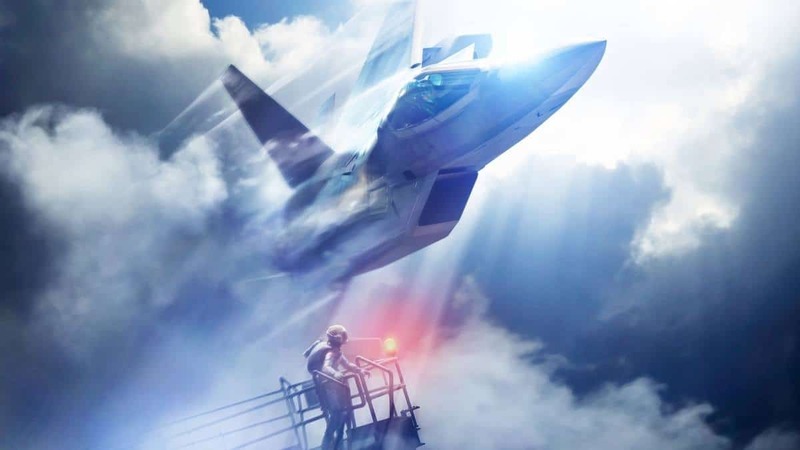 On the other hand, the Premium Edition for the USA the game’s soundtrack on compact disc, a Steelbook case, some exclusive DLC and a 3D papercraft model. This edition is probably the most “value-for-money” one since it costs $79.95. 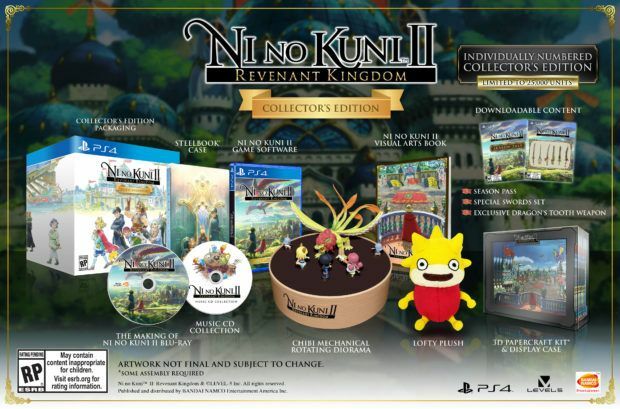 After checking out all Ni No Kuni 2: Revenant Kingdom special editions, check out the trophy-list for the game that has been revealed. There are a total of 51 trophies for the players to unlock with 1 Platinum, 3 Gold, 3 Silver, 44 Bronze. Ni No Kuni 2 is an RPG in development at Level-5 and is scheduled to launch on March 23, 2018, for PC and PlayStation 4 and is already one of the most anticipated titles this year, with Famitsu giving it a score of 38 out of 40.